If there’s one good thing about the winter season, it’s the holidays. Once Halloween is over, we can all officially start thinking about the upcoming winter holidays. It’s time to get festive. For some, it may feel a little too early to get in the holiday spirit. But that’s why we’re here! First, there’s the festive new look throughout our site. The snowflakes! The Santa scroll! The holly berries! 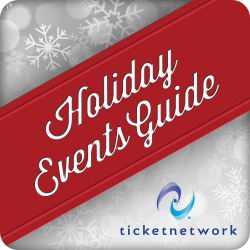 We’ve also compiled a complete guide to this 2013 holiday season’s live events. Not only can it help you get into the holiday spirit, but it can also help to determine which holiday shows or games are a “must see” in the coming weeks. Check it out and start decking the halls with us! Next up: singing holiday carols door to door. That’s still a thing, right? 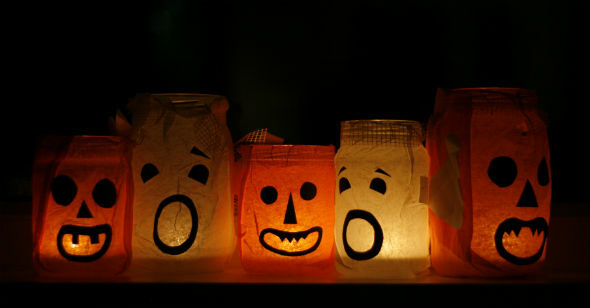 Are you ready for Halloween tomorrow night? Personally, I can’t find it in my heart to hate on a holiday that mostly involves (delicious) candy, even though I’ve always been awful at choosing a costume. While I like Halloween (zombies! pumpkins! ghosts! ), I know there are good and bad parts to the holiday (as with everything), so here are my 5 best and worst picks for the Halloween holiday. 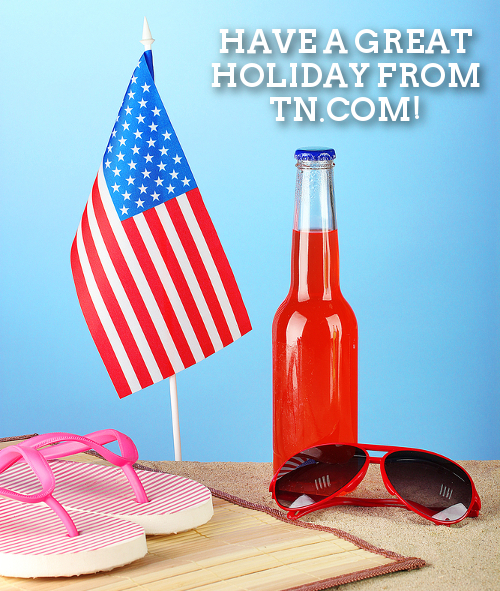 Have a Great Labor Day Holiday from TN.com! We’re off enjoying the Labor Day holiday, and we hope you are too! See you tomorrow! Happy Valentine’s Day! To keep you awake through your sugar coma, here are some cute kids discussing the holiday. In just two days another Thanksgiving will be upon us. A day to enjoy family, an unreasonable amount of food and a full schedule of NFL football. While I would love to go on a 500 word rant about all my favorite foods from Thanksgiving (pumpkin pie, obviously), I figured I would instead create a perfect schedule to make sure you get the most out of your holiday. Assuming you are not the person preparing all the food, the morning of Thanksgiving is the time to sit back and rest up; you have a big day ahead of you. Eat something really light for breakfast—no heavy pancakes or waffles. The only exception is if you are offered a plate of bacon. Choose the bacon. 12 p.m. to 12:30 p.m.
With just 30 minutes until kick-off, assess the seating situation. If you are with a big group, seating can be at a premium, so be prepared to claim your spot. You don’t want to be stuck standing.